South Africa, a country known for its wines is fast becoming the adventure capital of the world. It is surely one of the most enchanting countries in the world. The country offers a vast variety of things to do for which a person will need several visits just to browse the surface. South Africa is perhaps the most diverse country and is home to some of Africa's most iconic characters, destinations and experiences. 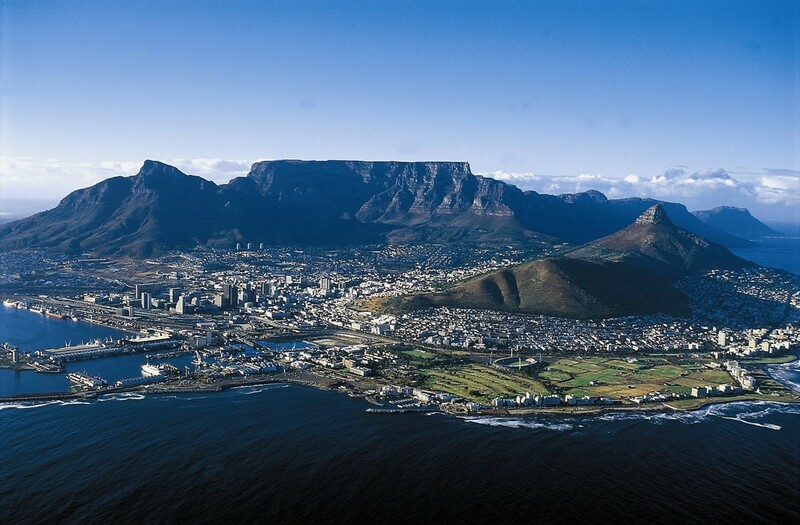 Starting with the Africa's favourite city, the outstanding Cape Town, which is described as one of the world’s most beautiful cities with its enchanting Table Mountain providing a backdrop to this stunning city. Another main attraction of this lovely city is the Cape of Good Hope Nature Reserve. It is globally recognized for its extraordinarily rich and unique flora and fauna, with its rugged cliffs, steep slopes and sandy flats making it a truly remarkable destination. It is also famous for the vineyard-clad valleys. This country encompasses classic holiday destinations such as the coastal towns, forests and lakes of the Garden Route, which include one of the most beautiful stretches of coastline parallel to lakes, mountains, tall local forests and golden beaches. The long subtropical Indian Ocean coast of KwaZulu-Natal is a world in one province. You can discover the Midlands Meander, a beautiful route spread with villages that are home to potters, woodcrafters, leather workers, artists, cheese makers, beer brewers and much more. The world-famous Kruger National Park a wildlife-packed reserves is the primary destinations in South Africa for many locals and international tourists as well. The Park is home to an impressive number of species of trees and animals. It is one of the few parks in the world that houses the Big 5 animals. Here you will find many exclusive lodges that are available for tourists on safari, offering luxury accommodation, superb service and world-class game viewing. Other places to visit are Johannesburg, which is the largest and wealthiest city in South Africa. The Sun City, that’s surrounded by the Pilansberg Mountains and is a world-class entertainment destination. Madikwe which is a prime safari destination and Kalahari – one of the world’s greatest deserts extending to far south as the Northern Cape in South Africa. All of this makes South Africa a beautiful country and one will obviously need several visits to soak in it’s beauty.